Mention ‘Mourinho’ around Setúbal, a once thriving seaside community some 30 miles south of Lisbon, and you’ll get an admiring smile, a handshake, maybe even an offer of a glass of fortified local Muscat wine. Not only was the managerial legend of Stamford Bridge born and brought up here, José’s father Félix kept goal and later coached flagship club Vitória. José was still a toddler when Mourinho senior bravely kept out Eusébio’s Benfica to win Vitória their first major silverware, the Portuguese Cup of 1965. It is also said that José’s great uncle on his well-to-do mother’s side helped finance the construction of Vitória’s Estádio do Bonfim in the 1950s. 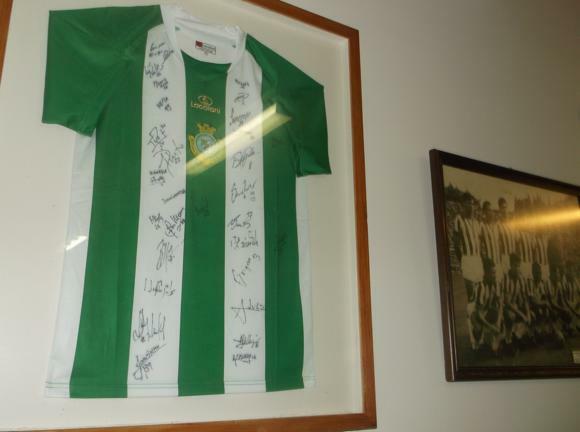 Though José never played for his family team, he learned his coaching and scouting skills at his father’s side, Setúbal’s beautifully antiquated stadium still echoing the era when all-time Vitória hero Jacinto João took on Bill Shankly’s Liverpool and Van Himst’s Anderlecht and won. 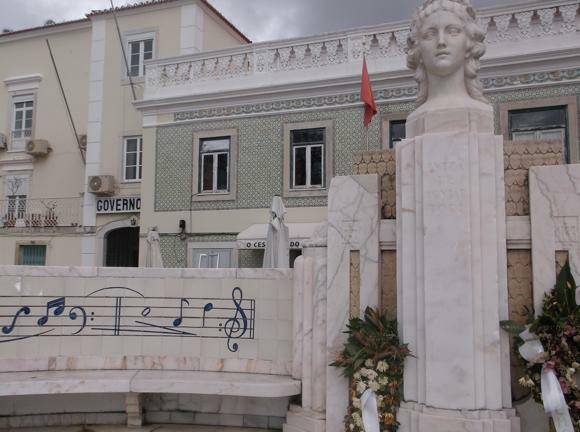 While José Mourinho has a seafront boulevard named after him, overlooking the estuary where the Atlantic meets the River Sado, João is honoured with a statue outside the stadium, set by a pretty church and Bonfim Park, close to Setúbal station. Such praise must be seen in the context of the city across the headland. When Vitória were formed by members of Bomfim Foot-Ball Club in 1910 – one, Joaquim Venâncio, declaring ‘Victory shall be ours!’ giving the new club its name – the domestic game was centred on the Portuguese capital. 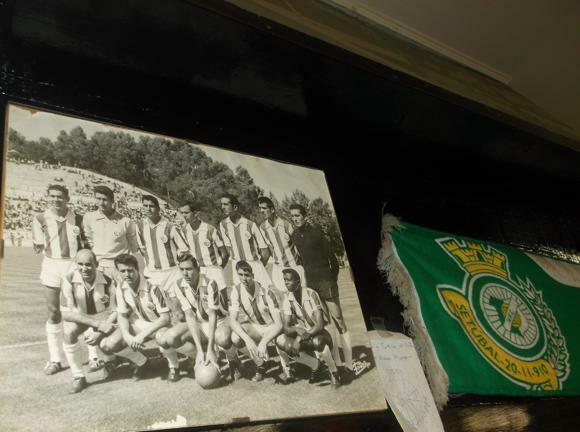 When Vitória joined the Lisbon league, the main clubs from the metropolis refused to trek across to Setúbal, and the green-and-whites were forced to play every game away. 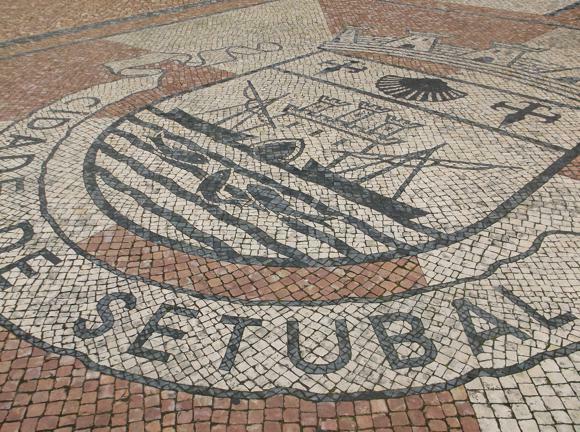 Twice winning the division until a Setúbal district league was created in 1927, Vitória quickly earned a special place in the heart of the community. 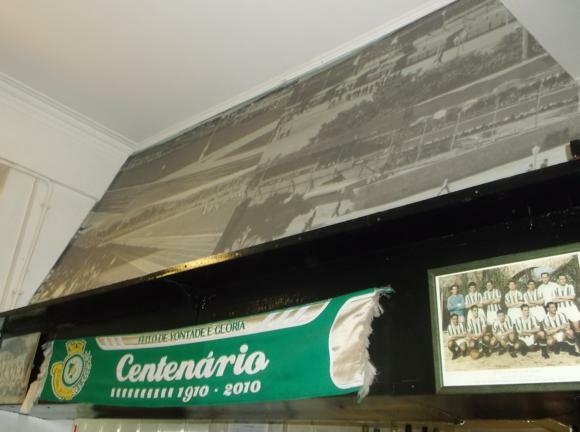 Setúbal, Portugal’s third biggest port and centre of the country’s sardine-canning industry, didn’t need to pledge allegiance to Benfica or Sporting. A significant local fan base was already established. 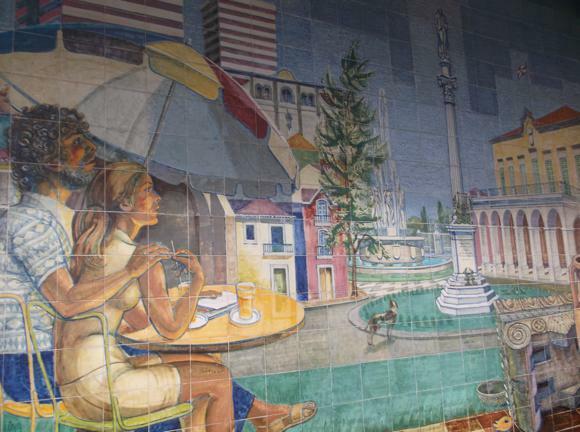 Communal escudos funded the Bonfim stadium, allowing Vitória to move out of their former home at the Campo dos Arcos. Footage of that 1965 final reveals the depth of football passion here, fans rushing onto the pitch at Lisbon’s Estádio Nacional to celebrate an early Vitória goal, Félix Mourinho heroically diving in with boots blazing all around him. 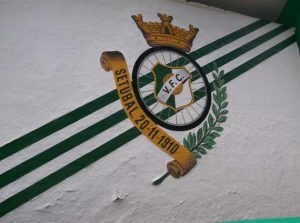 Though without a win in Europe since João and company beat Don Revie’s Leeds in 1973-74, and despite becoming a little too familiar with the Segunda in the 1990s, Vitória remain Setúbal’s revered representatives, long after the closure of the last canning factory and Mourinho’s triumphs in the football capitals of Porto, Milan and London. Lisbon airport is 50km (31 miles) from Setúbal. There’s no direct public transport between the two. By metro from the airport, each the three Lisbon stations that serve the hourly Fertagus train for Setúbal (€4.35) can be reached by one change on the red line: Roma-Areeiro (change at Alameda for green line), Entre Campos (change at Saldanha for yellow line) and Sete Rios (change at São Sebastião for blue line). The metro journey (€1.45 + €0.50 for the smartcard) will take 20-25min, the Fertagus train to Setúbal about 1hr. Fertagus has different ticket offices to the state railway and don’t forget to validate on the platform before you set off. Note that the last Fertagus train back to Lisbon at the weekend is just before 11pm. Setúbal station is north-east of the town centre, a short stroll from the stadium. The bus station, Terminal Rodoviário (TST), is nearer the centre, close to the main boulevard of Avenida Luísa Todi, parallel to Avenida José Mourinho and the waterfront. 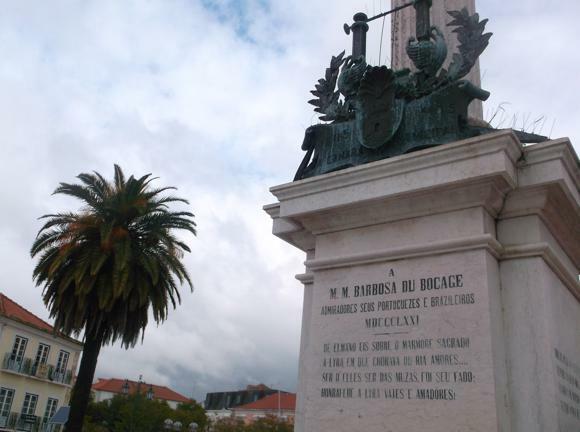 Sul de Tejo regional buses serve both Setúbal and the region, tickets €1-€1.40 on board. It’s little more than a 10min walk from the stadium to the centre. Taxis Bonfim (+351 966 117 157) have an office close to the stadium. An airport transfer from Lisbon should cost around €50-€55. 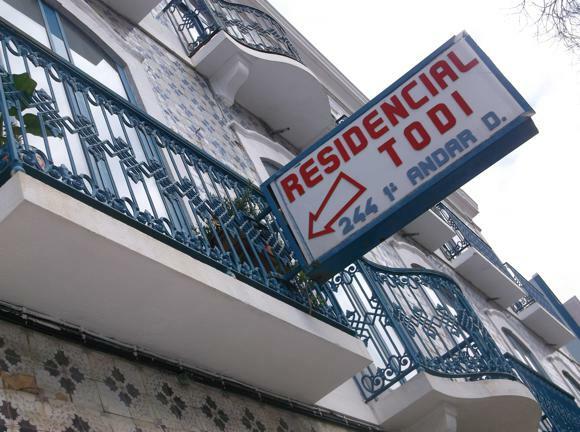 Visit Setúbal has a database of local hotels. 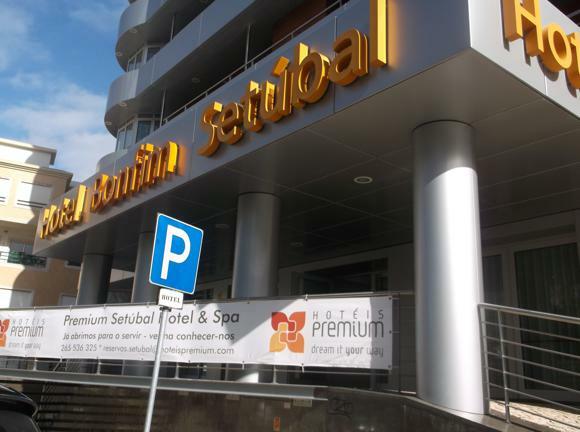 Recently renamed and upgraded to a business-friendly four-star, the Premium Setúbal Hotel, formerly the Hotel Bonfim Setúbal, is the nearest lodging to the stadium, overlooking the park. 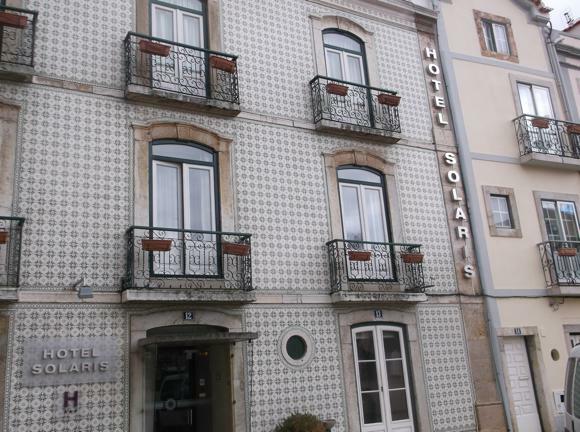 Closer to town, the Solaris Hotel is a long-established three-star, with 26 comfortable rooms and 24hr reception. 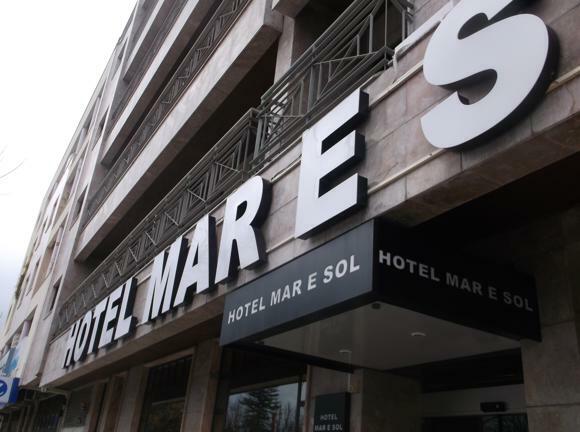 Further along bar-dotted Avenida Luísa Todi, the mid-range Hotel Mar e Sol has sea views from many of its 67 rooms. You’ll pay extra for the suite, of course, but it’s not every day you can sit in a jacuzzi and gaze at the Atlantic. 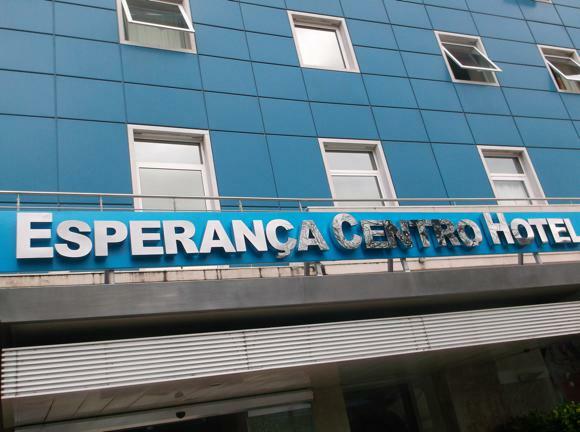 Also on Setúbal’s showcase boulevard, the Esperança Centro is now part of the Algarve-based Luna group, its 80 rooms given a spruce-up. Guests receive discounted rates to the nearby spa, sauna, gym and pool. Nearby is the two-star Bocage, clean and comfortable, while the Residencial Todi is even cheaper, its modest rooms equipped with private facilities. 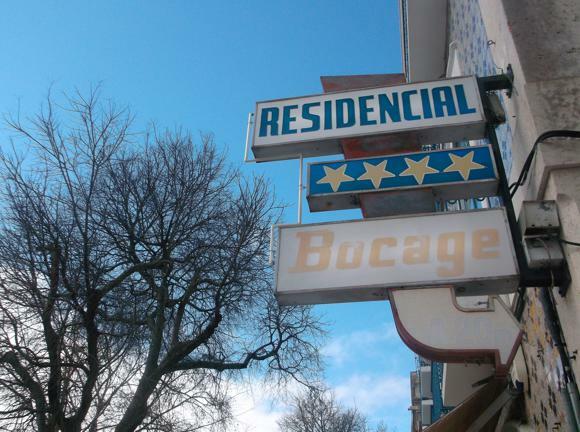 Bars and clubs are clustered between the main avenues of Luísa Todi and José Mourinho, just in from the seafront. Swish, contemporary venues sit side by side with traditional old fish tavernas – the Bar Absurdo is typical of the trendy genre, an open-plan bar/eaterie with an occasional live agenda and TV screen for football. Nearby on Luísa Todi itself, ObLaDi ObLaDa at No.329 is, sadly, not a theme bar dedicated to Marmalade but The Beatles, hence the image of the foursome in the doorway. At No.630, Champions is more down-to-earth, with live matches shown for a lively local clientele. 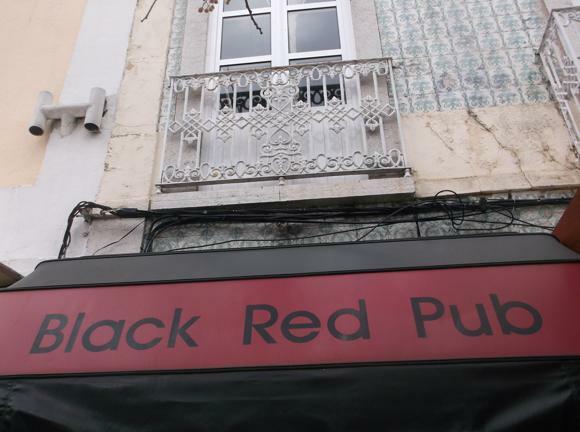 At No.580, the Black Red Pub is more of a late-night venue. 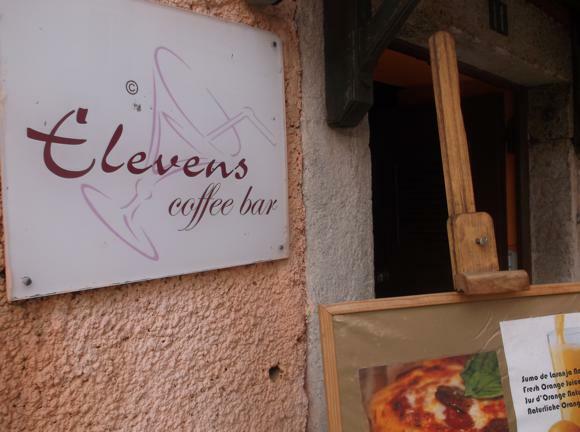 Just behind Avenida Luísa Todi in the busy square of Praça de Bocage, little Elevens is another popular local hang-out, with the odd live act. 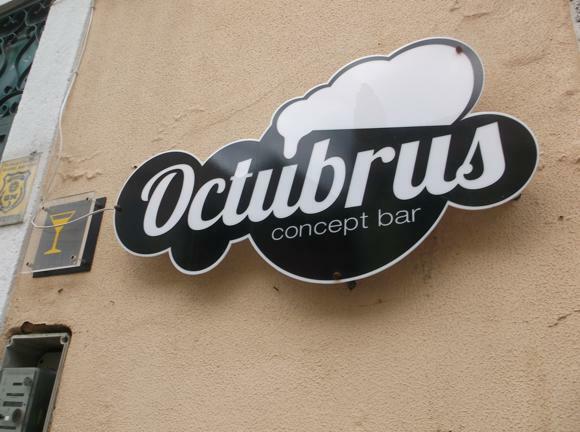 Nearby, just behind the Casa da Cultura, Octubrus offers a more widespread range of entertainment, including DJs, although a recent closure may well be permanent. 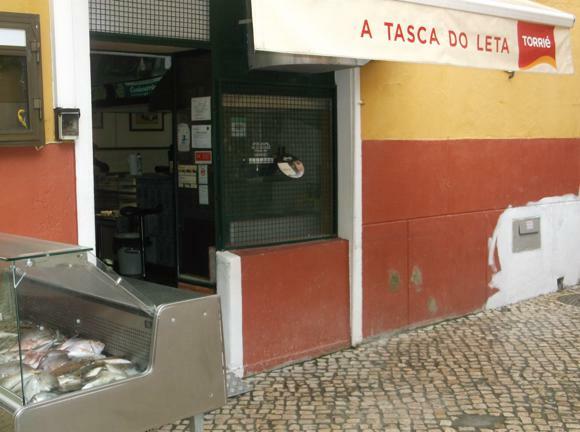 Finally, if you have time, don’t miss A Tasca do Leta at Rua Batalha do Viso 31, run by a diehard Vitória fan of the same name. 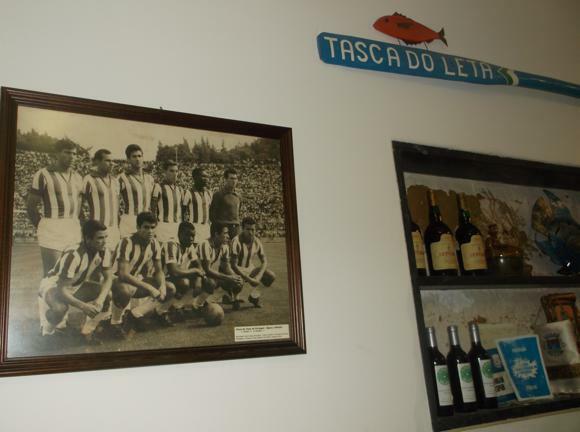 In a tiny square some 10min north of the Hotel Mar e Sol on Luísa Todi, this friendly little fish restaurant is filled with football banter and photos of vintage Vitória sides through the ages.